A new study published in the American Journal of Clinical Nutrition has found that supplements can halt the development of Alzheimer’s disease. Carried out over a period of two years by scientists at University of Oxford in the UK, it followed 168 elderly people and showed that, for participants with high levels of omega-3 fatty acids, a combination of B vitamins prevented brain shrinkage, a hallmark of the devastating condition. A potentially groundbreaking development in the control of Alzheimer’s disease, by employing a micronutrient synergy-type approach it provides further clinical evidence that the most effective supplementation can be achieved by utilizing carefully chosen combinations of nutrients acting in biological synergy. Lead researcher Professor David Smith has described the study’s finding as “very exciting and important,” explaining that “something so simple as keeping your omega-3 levels high and supplementing B vitamins if you are at risk could dramatically reduce a person’s risk.” He believes that patients showing early signs of dementia should immediately be given omega-3 fatty acids and vitamins B6, B12 and folic acid and that this approach should now be adopted by the UK’s National Health Service. 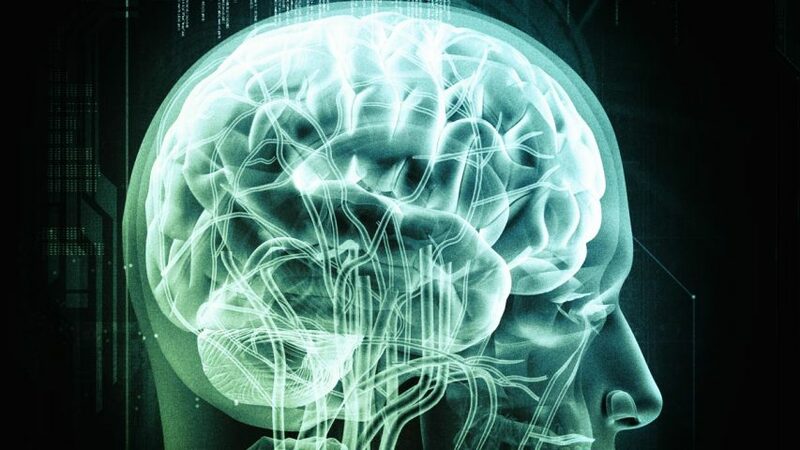 In sharp contrast to the outcome of this study, conventional approaches to controlling Alzheimer’s disease, based on the use of patented pharmaceutical drugs, have been completely unsuccessful. So much so, in fact, that drug companies have essentially given up on finding a treatment for the condition. In recent years, multi-million dollar drug trials backed by companies including Pfizer, Elan, Johnson & Johnson, Eli Lilly and others have not only failed to show any impact on symptoms of Alzheimer’s but in some cases have actually worsened them. Meantime, the list of clinical studies documenting the paramount importance of micronutrients and nutrition in maintaining optimum health is long and growing. 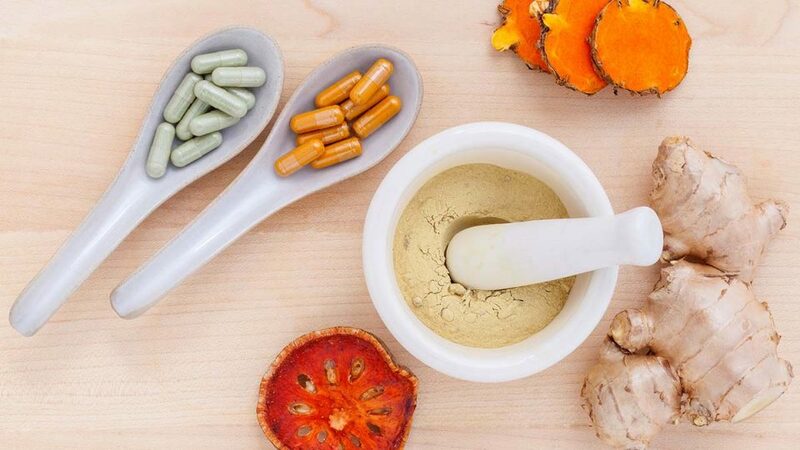 Still unknown to millions of patients worldwide, it is already possible to treat a wide variety of diseases, including both cardiovascular disease and cancer, in a natural way. And yet, because vitamins and other natural micronutrients cannot be patented, this knowledge has been hidden, and even obstructed, in the interests and on behalf of the trillion-dollar-a-year pharmaceutical “business with disease”. Over the past decades, the influence of this business has permeated medical schools, the media and politicians worldwide. But with the publication of this new Alzheimer’s study doctors, journalists and politicians alike will be forced to confront the reality that they may have been wrong. Similarly, patients and voters will learn that for this disease, just as for many others, a natural treatment exists that is both safe and effective. Before long, doctors will no doubt be inundated with patients demanding it – either for themselves or their loved ones – through their national healthcare systems. As this study shows, slowly but surely a new global healthcare system is becoming possible. If enough of us work hard enough towards this, it’s just a matter of time.